Walkinshaw Andretti United’s run of strong form at each circuit Supercars has visited so far this year means the team is “ticking the box” on its primary goal. The revamped Holden outfit has been one of the big improvers after a lacklustre 2017, in which it slipped from second in ’16 to seventh in the teams’ championship. 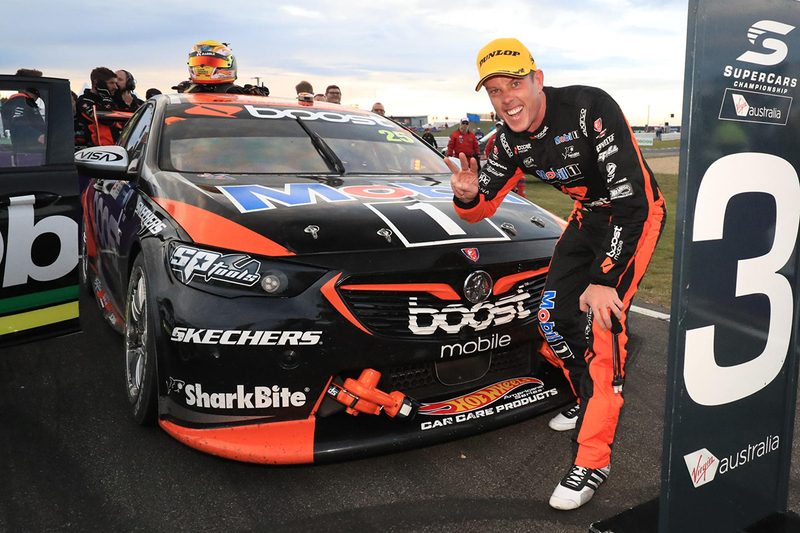 Drivers Scott Pye and James Courtney finished 12th and 21st in last year's drivers’ standings and are seventh and fourth after three events in 2018. Headlined by Pye’s maiden victory at Albert Park, its ZB Commodores have reached the podium at each circuit, exceeding its tally for all of 2017. Starting 2018 strongly was expected as Adelaide is a traditionally-happy playground for Clayton Commodores, but it has also impressed at Albert Park and Symmons Plains. “Consistency was our primary focus coming in,” general manager Mathew Nilsson told Supercars.com. “We don’t want to be the flash-in-the-pans that we recognise from our history a little bit. “It’s about generating a set-up and confidence from the drivers that gives you performance at every track you go to. “Out of Adelaide, into Albert Park was a good result for that. “And to come to [Symmons Plains] again with another different circuit, forgetting about the dramas we had last year with crashes and bits and pieces, the pace just wasn’t there either. 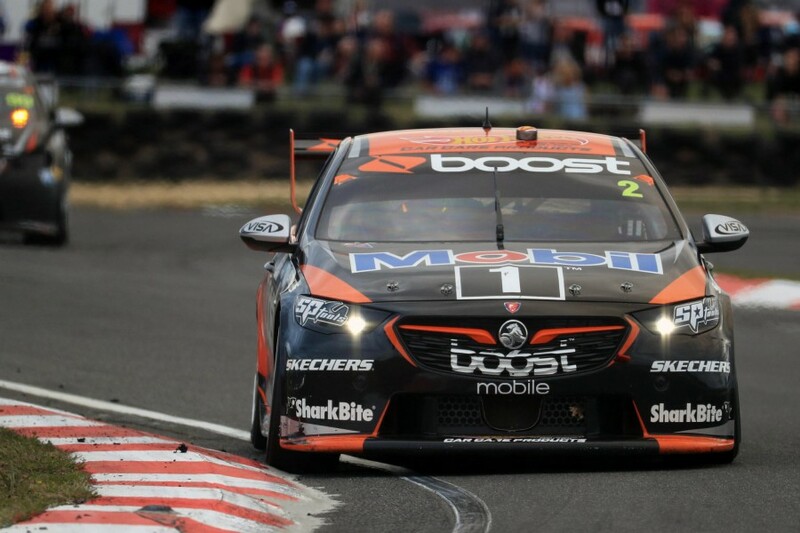 While Mobil 1 Boost Mobile Racing is among the Holden squads enjoying life with the new ZB Commodore, the team is also pursuing its own development path led by late-2017 recruit Carl Faux. 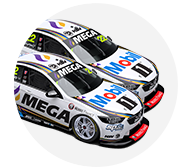 The model switch coincides with Supercars’ move back to the 2016-construction Dunlop tyres, while Pye is now in his second year with the squad. “There’s a whole range of things that have changed, and it’s just understanding each one, each part of the cake mix and making sure it’s heading in the right direction,” Nilsson added. Asked if the form was exceeding the team’s internal expectations, Nilsson said: “It’s a hard one to answer, to be honest. “I guess with some of the changes, especially with the model, it was hard to know where you’re going to end up. “I think we’re tracking OK. I’m happy with where we’re at at the moment. There weren’t any specific goals, I guess, other than just the consistency. “If you say that’s the primary one, then I’d say we’re ticking the box at the moment, but we’ve got to go to Phillip Island and keep that happening. “I think just keep working through the programs we’ve got, the development work and keep getting that confidence growing for the drivers and understanding the ZB package and understanding the tyre. With both cars qualifying inside the top 10 each day at Symmons Plains, Courtney finished third on Saturday and fourth on Sunday. 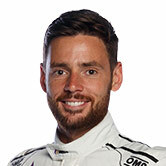 Pye was delayed by stalling in his pitstop on Saturday to eight and then finished sixth on Sunday, noting he considered the circuit a barometer for the team’s progress. “Out of every race, we’ve only finished outside of the 10 once and that was 11th,” Pye said of his start to 2018. “It’s certainly a solid start to the season for us; James at Adelaide had a mega performance, we were there or thereabouts in the [top] 10, which was good. 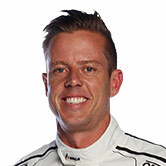 “[Symmons Plains] was the circuit we wanted to come to and see how we fared. “We had good car speed all weekend and on Saturday we had a fitting break on the gearbox and that was the drama.